Imagine a tiny fruit with more potassium than a banana. 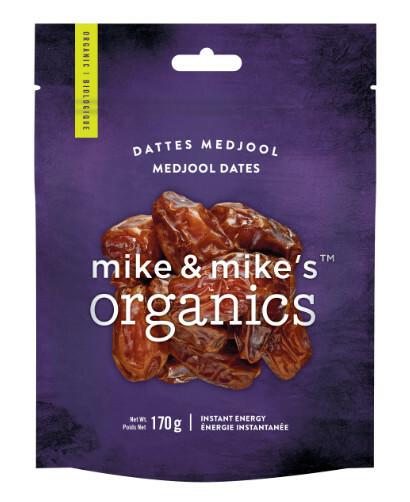 Medjool dates are loaded with dietary fibre, and just a handful increases the body’s energy levels with naturally occurring sugars like fructose, glucose and sucrose. Bones and teeth benefit from their high calcium levels, while the dates also contain magnesium and amino acids.